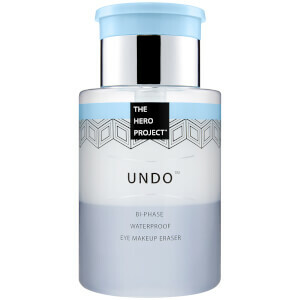 The Hero Project is all about 'Beauty on a Mission'. 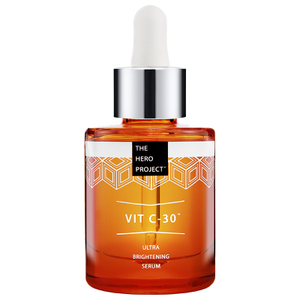 They take the latest skincare trends and refine them, with incredible ingredients and clever packaging , all at an incredible price point. 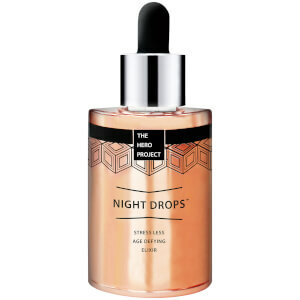 Discover their range of serums and moisturisers on Lookfantastic today. 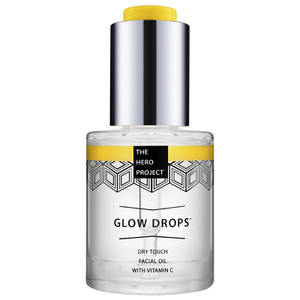 This is a brand creating a buzz; The Hero Project have already been named 'the brand to watch' by Grazia and the amazing Glow Drops have the ELLE beauty editors raving over their radiance boosting powers. Shop the brand and find out what all the fuss is about.